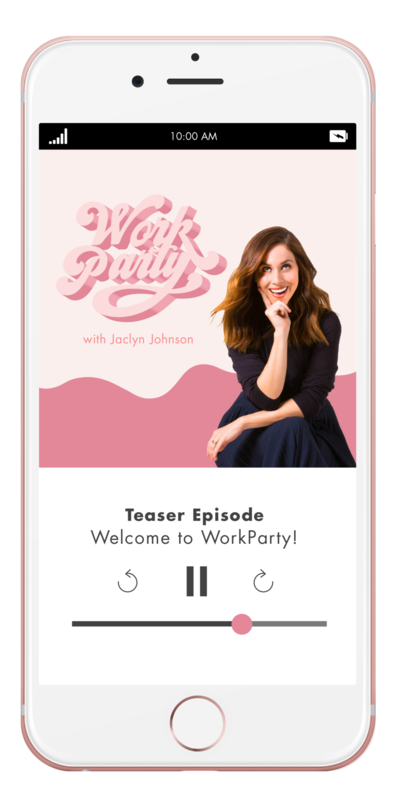 A brand new episode of WorkParty is here! This week we’re talking all about resiliency and why it’s a requirement down every woman’s career path. We here tips and tidbits from Megababe founder, Katie Sturino, and 2 Dope Queens’ Phoebe Robinson. The ladies chatted it up with Jaclyn , touching on confidence, creating their own seat at the table and so much more. Ahead, some key takeaways from the conversation. Start practicing resiliency yourself by jotting down a gratitude list. Fill out the form below for a personal download to use as your guide. Thank you! You can find your download HERE.